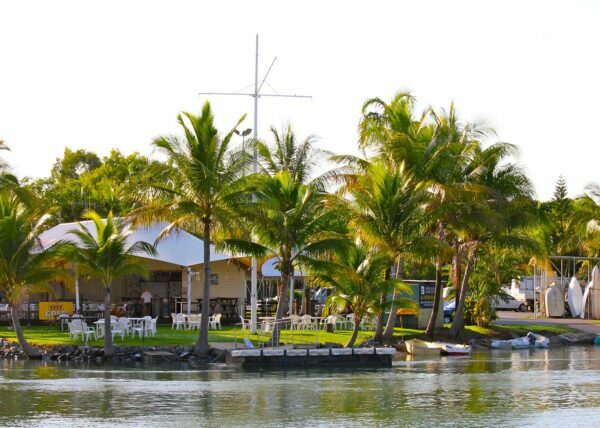 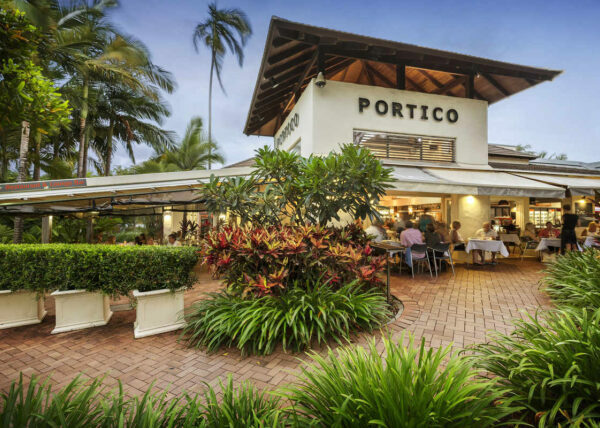 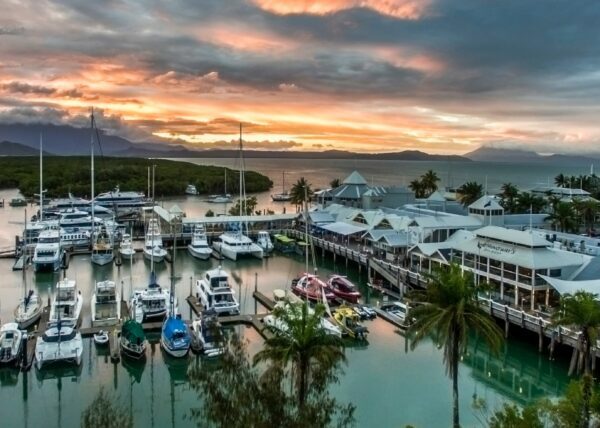 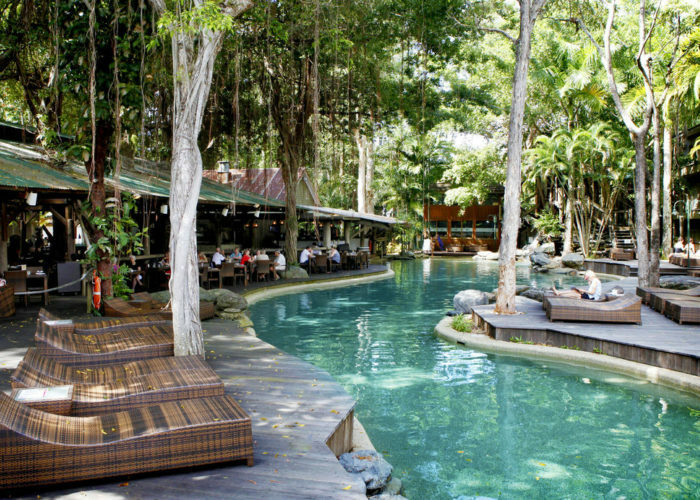 The jewel in Tropical North Queensland’s crown, Port Douglas is the epitome of casual sophistication. 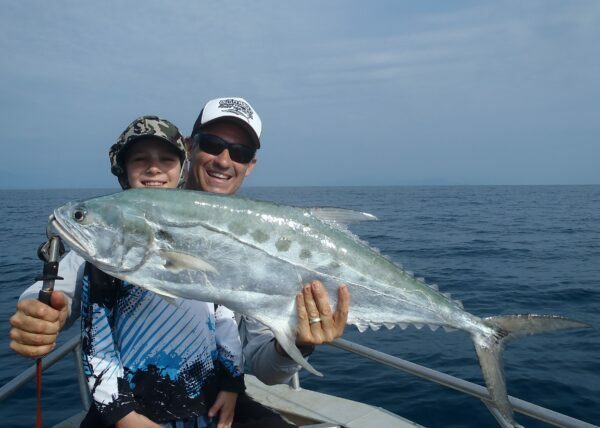 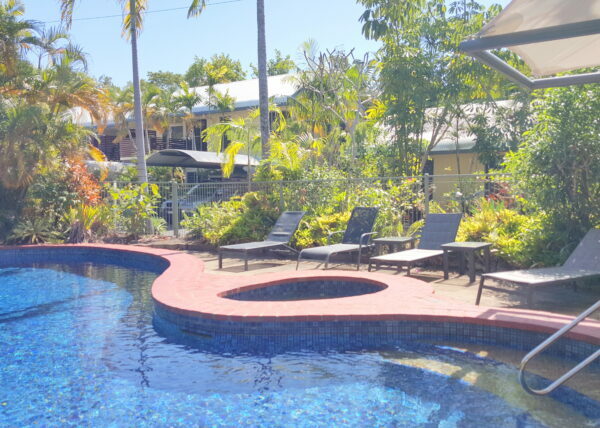 'Fly and flop' at your Port Douglas accommodation. 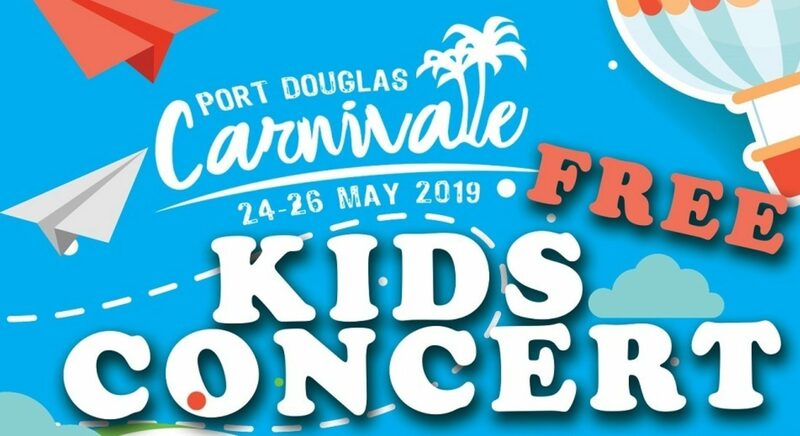 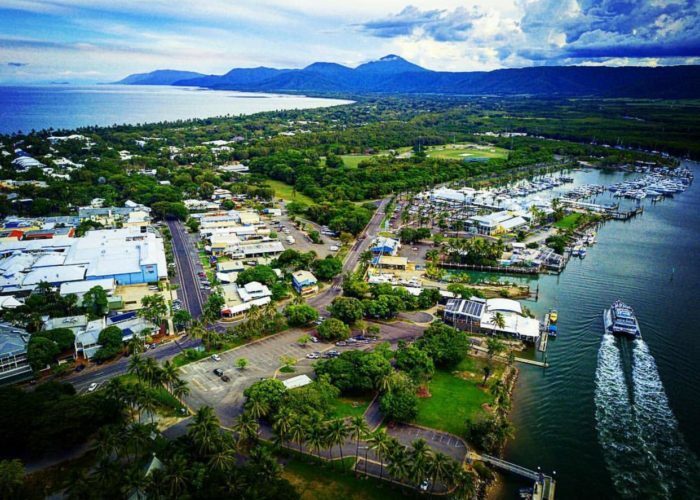 Soak up the sunshine on Four Mile Beach, stroll Macrossan Street among the village shops, galleries, and the seaside Port Douglas Sunday market. 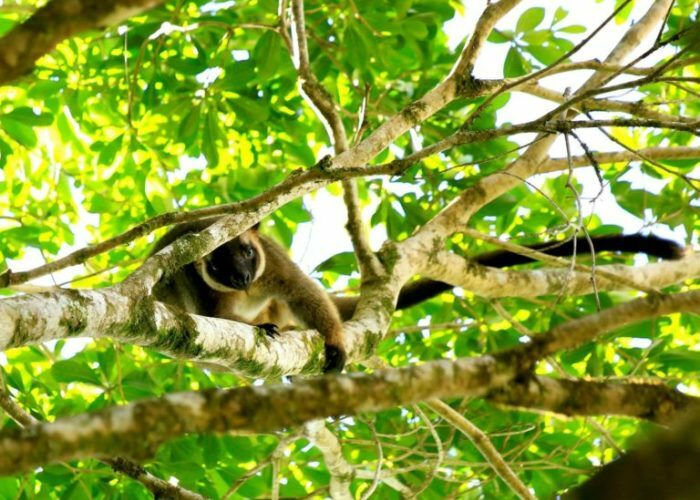 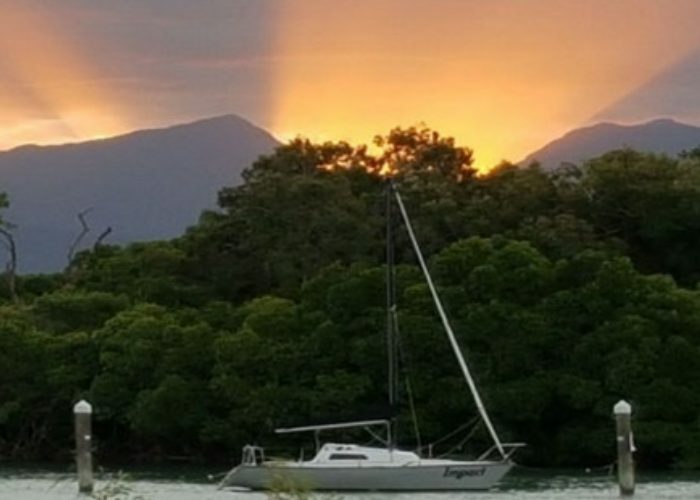 Explore on your beach cruiser, take a sunset sail or visit a rainforest wildlife centre. 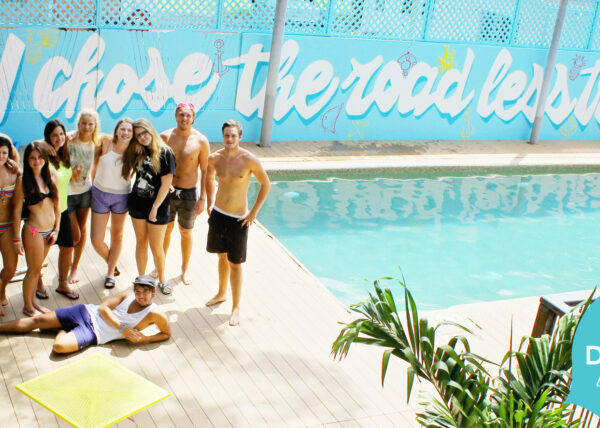 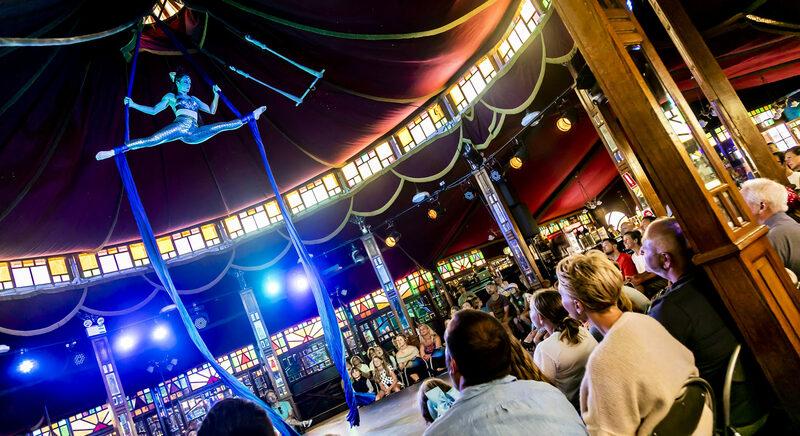 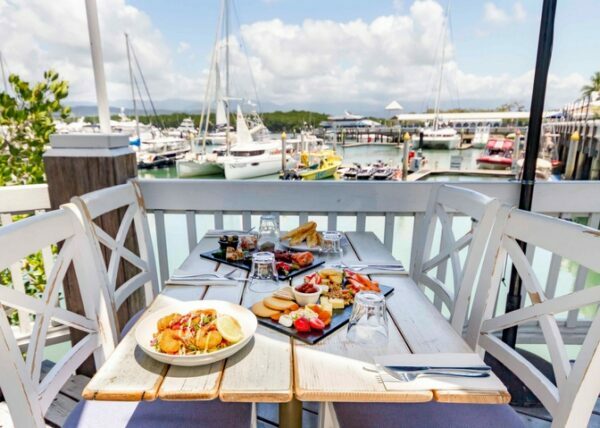 Find the best things to do in Port Douglas on our blog - find free things to do, bucket-list adventures to the best line up of need-to-eat food and must-sip sundowner cocktails. 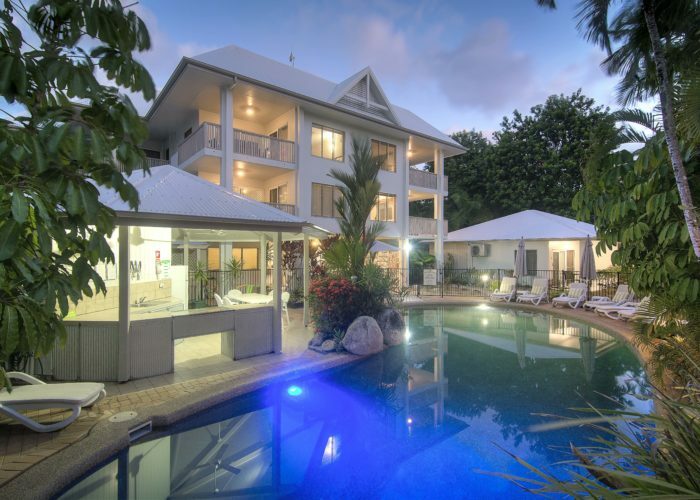 Perfectly situated to explore the Great Barrier Reef and just 60 kilometers north of Cairns, your boutique Port Douglas accommodation is set in 10 acres of lush tropical gardens and boasts 67 self-catering apartments and villas. 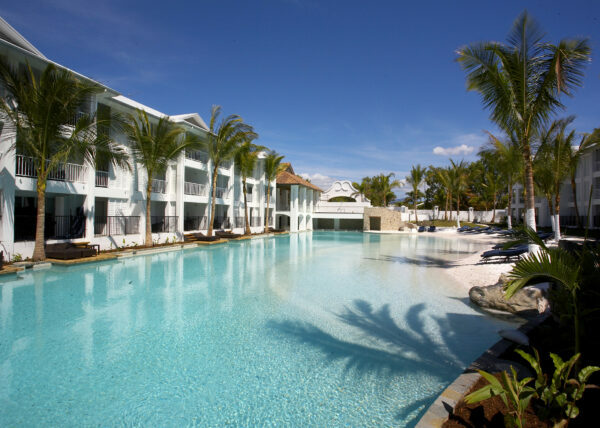 Paradise Links Resort offers a stylish, serene place to enjoy your tropical north getaway. 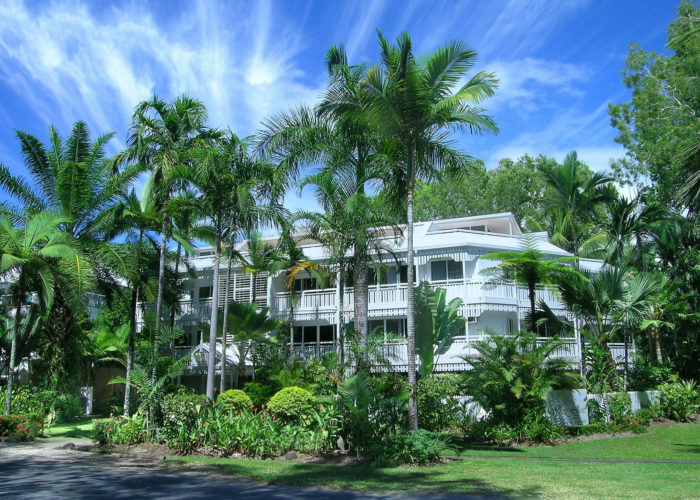 Roland and Liz Schibig and the team at Paradise Links Resort aim to provide a truly memorable experience. 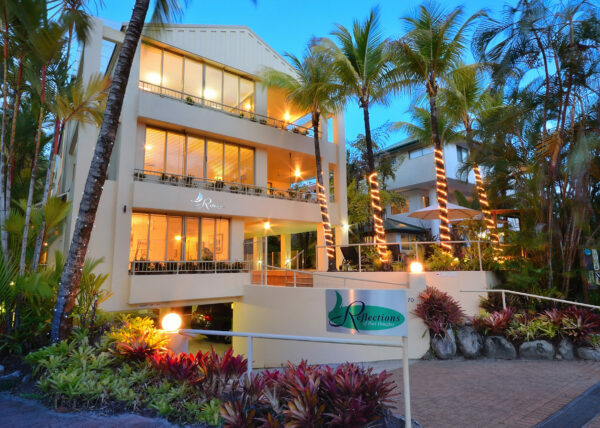 We look forward to welcoming you to Paradise. 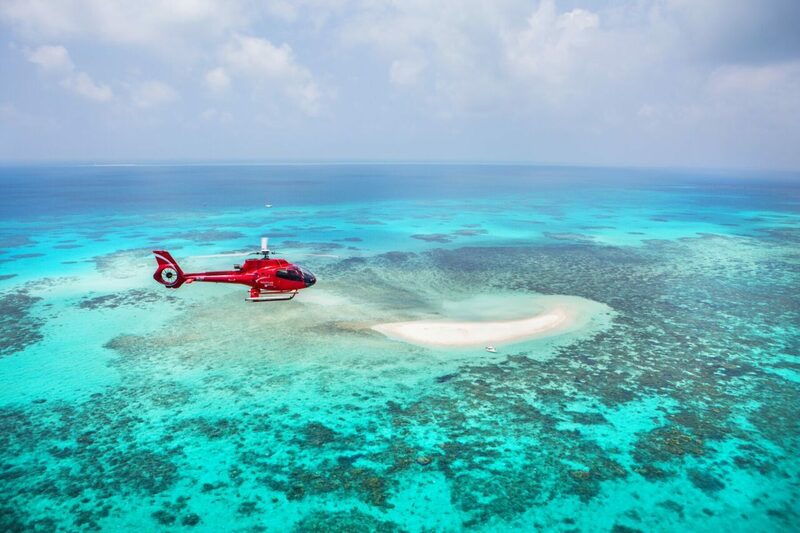 Back Country Bliss Adventures will help you experience the hidden wonders of Tropical North Queensland. 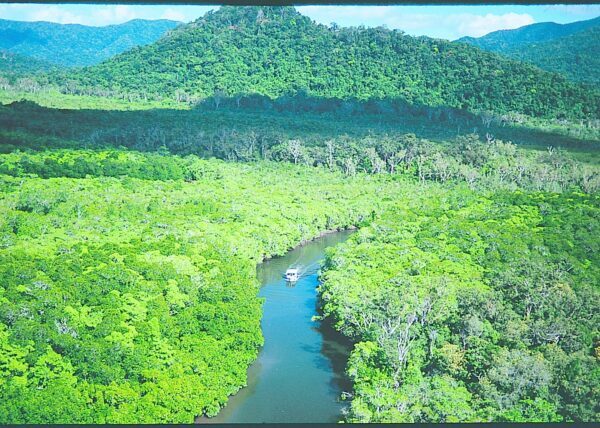 Imagine drifting down a crystal-clear rainforest river, on the only river snorkelling tour in Australia. 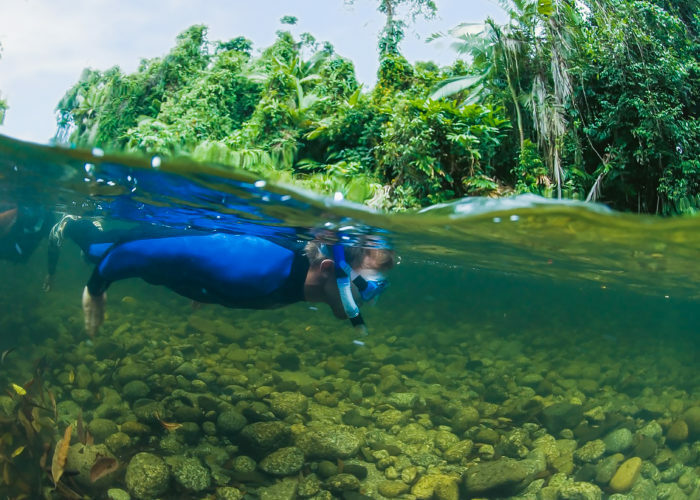 Explore the life under the water's surface and keep an eye out for the occasional turtle. 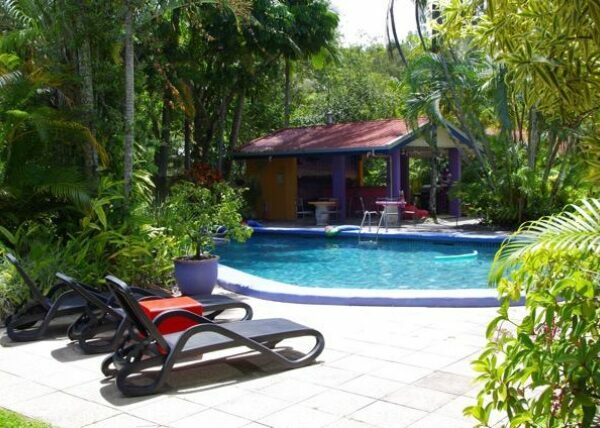 The perfect way to cool off in the tropics. 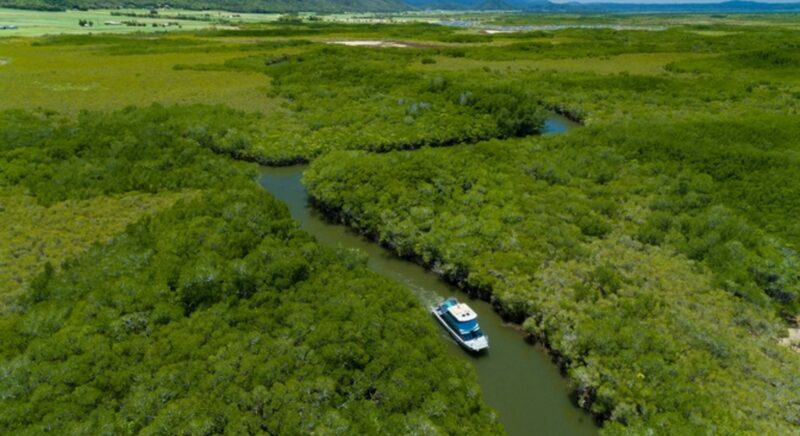 Join a Daintree Adventure Day through the oldest Rainforest in the world, as we search for Cassowaries, fly through the canopy with Jungle Surfing and look for crocodiles on a Daintree River wildlife cruise. 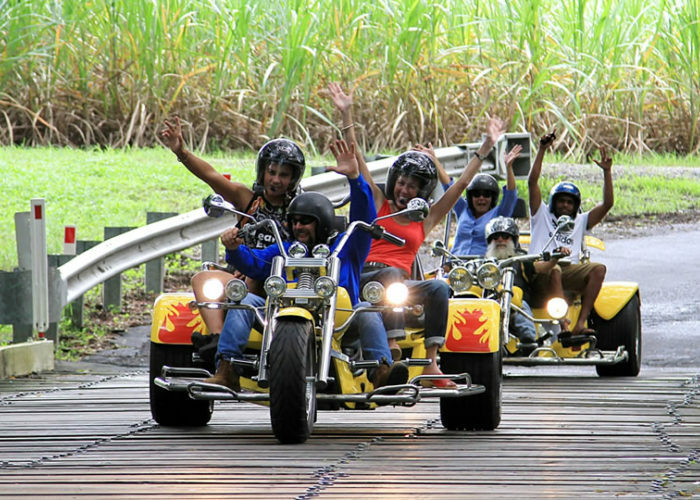 Experience it all with Back Country Bliss Adventures. 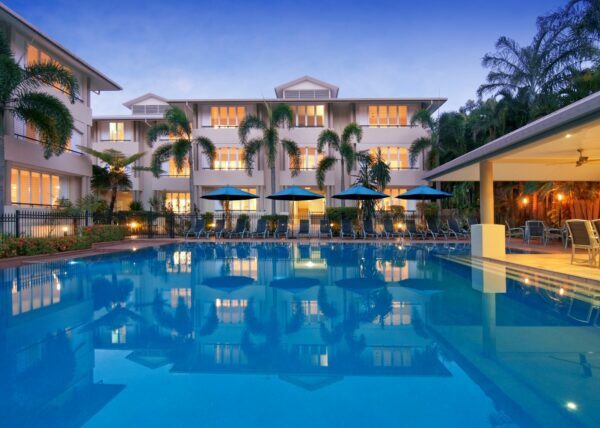 The BIG 4 Port Douglas Glengarry offers accommodation for all travellers. 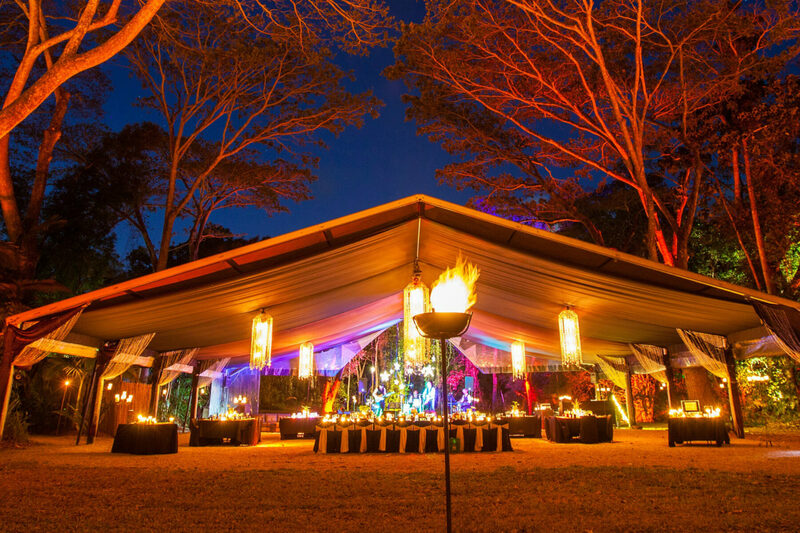 Choose from a campsite with your own ensuite facilities or a powered or unpowered camp site. 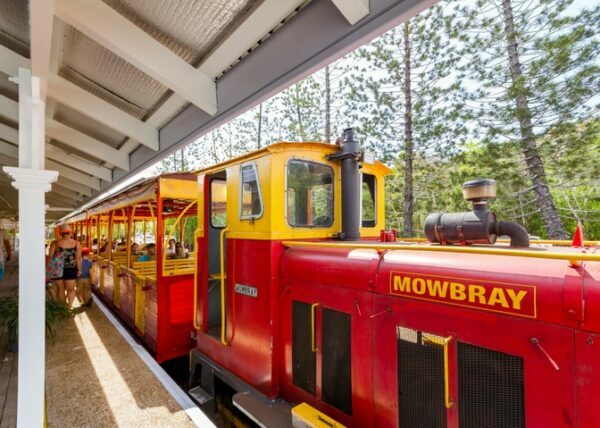 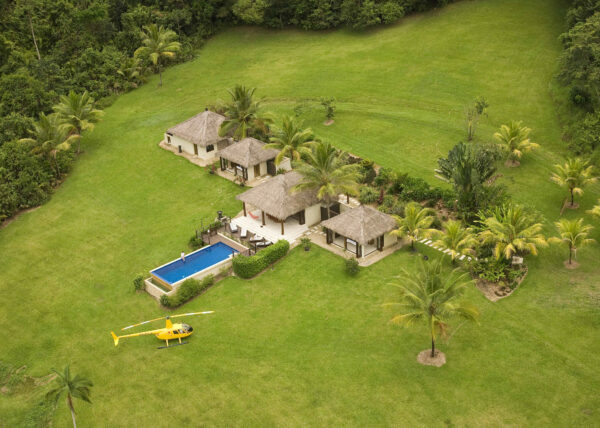 For those travelling in a car, the 2 bedroom deluxe villas or cabins are spacious accommodation choices. 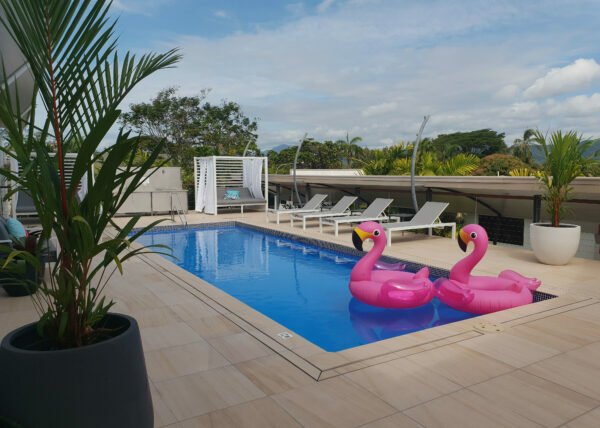 Relax in the cool, shady pool and let the kids run about and tire themselves out at the onsite waterpark, jumping pillow and playground. 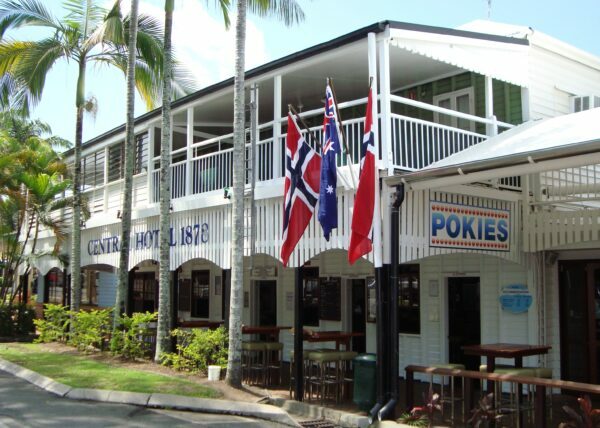 Free WIFI is available in the internet kiosk/hotspot area. 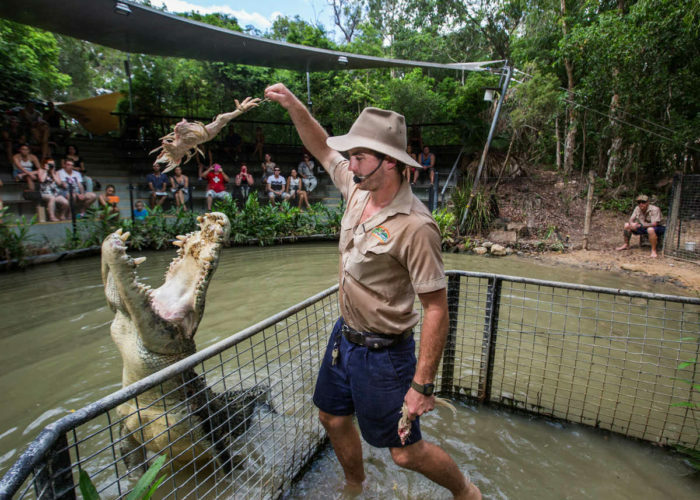 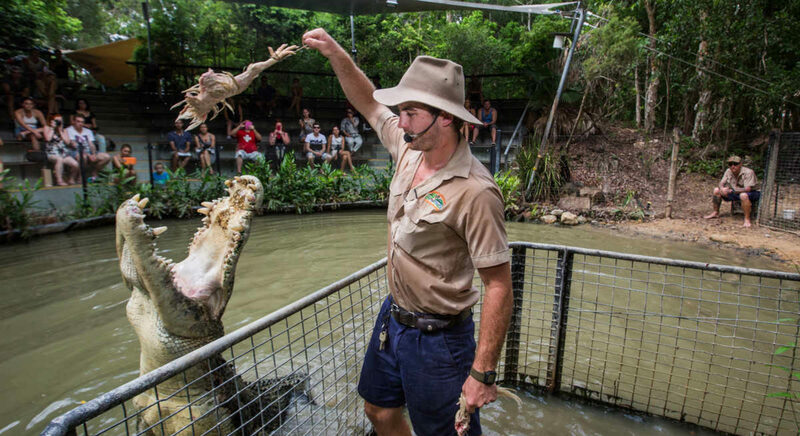 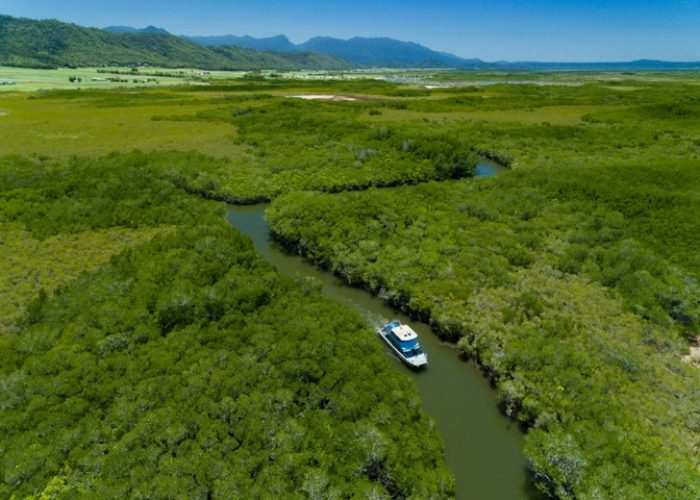 The best wildlife and rainforest experience from Port Douglas Discover the unique animals, lush rainforest and natural beauty of the Queensland outback with Blue Adventures. 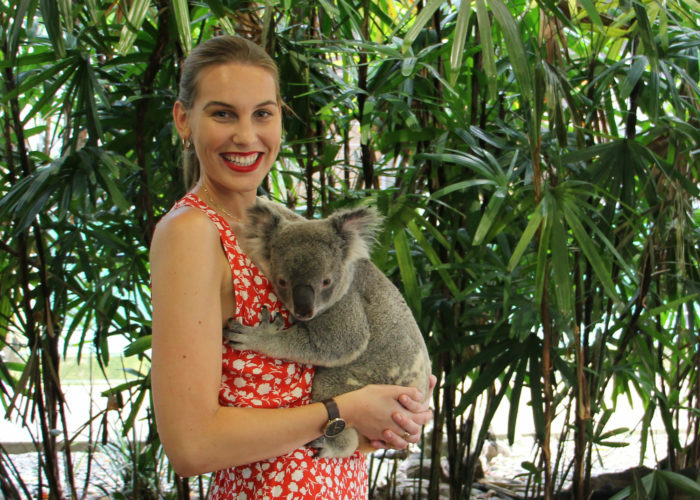 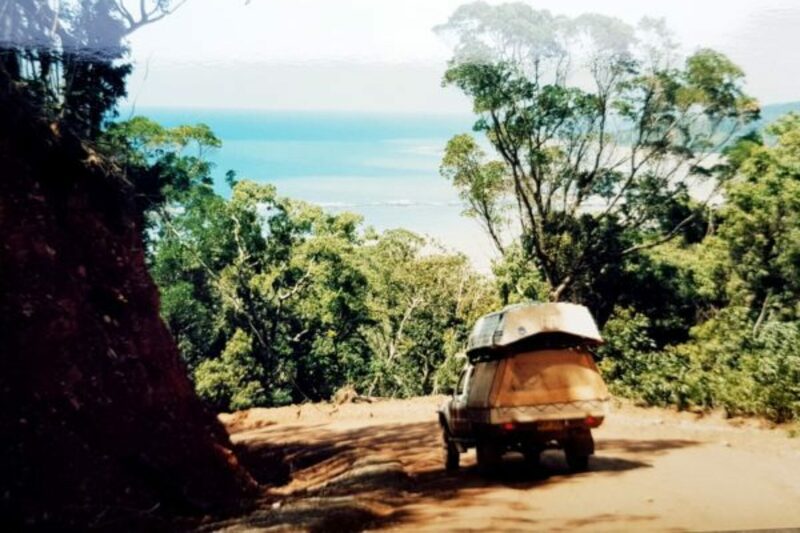 Our tours showcase the best that region has to offer, whether that is spotting wild emus, viewing platypus in their natural environment, birdwatching amongst savanna wetlands, swimming at a volcanic crater lake or exploring rainforest waterfalls! 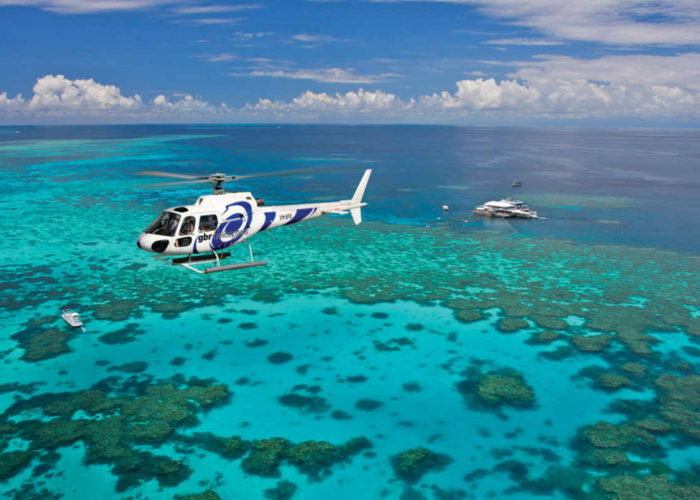 Blue Adventures have the knowledge and experience to put together your perfect adventure. 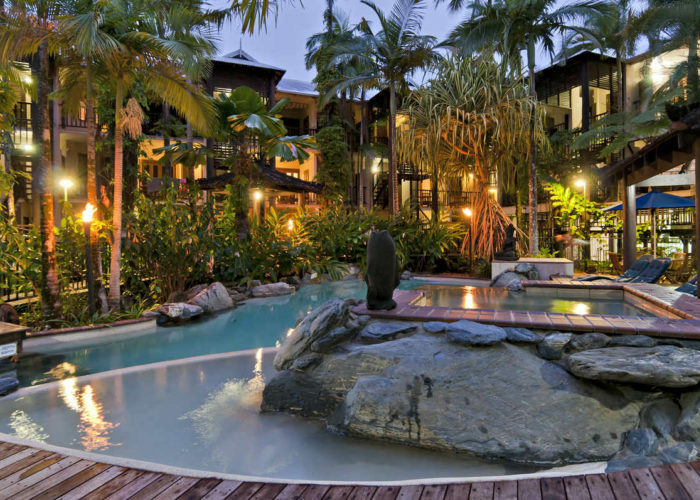 Executive Retreats are the specialists in luxury holiday accommodation and destination wedding venues in Tropical North Queensland. 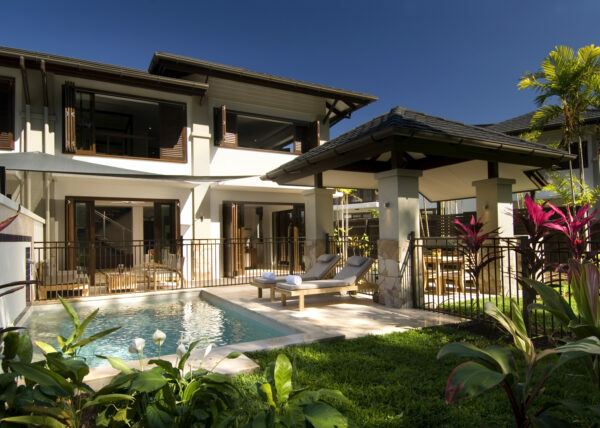 Offering a premium portfolio of beachfront houses and villas, luxury and lifestyle retreats and resort style apartments, we offer an unprecedented standard and service to our clients. 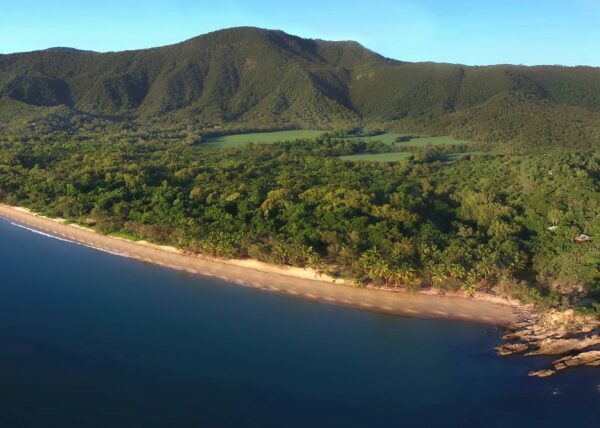 Choose between unique and luxurious destinations dotted along the northern beaches near Cairns, Palm Cove and Mission Beach, in the heart of Port Douglas or on private acreages near the Daintree. 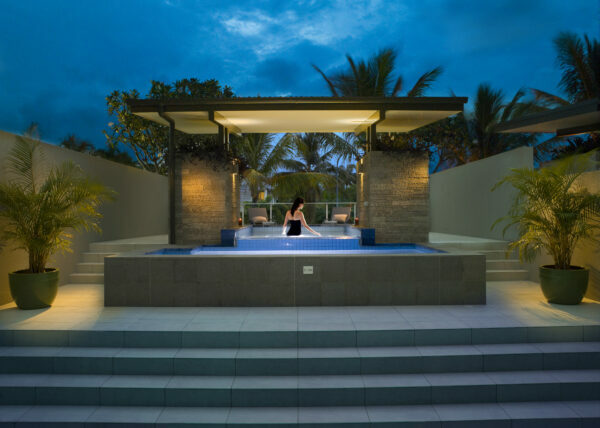 Let our experienced concierge tailor your holiday experiences. 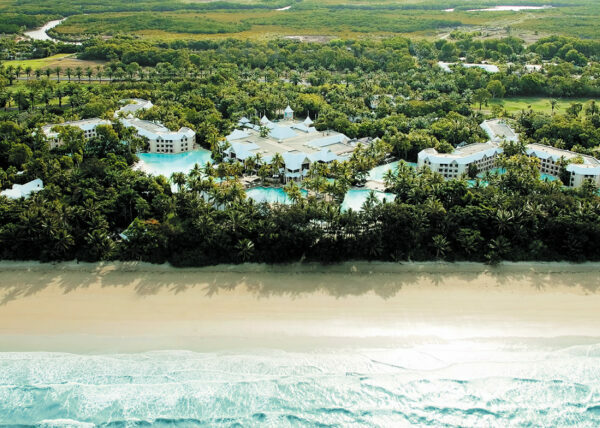 Stay in Luxury, Play in Paradise. 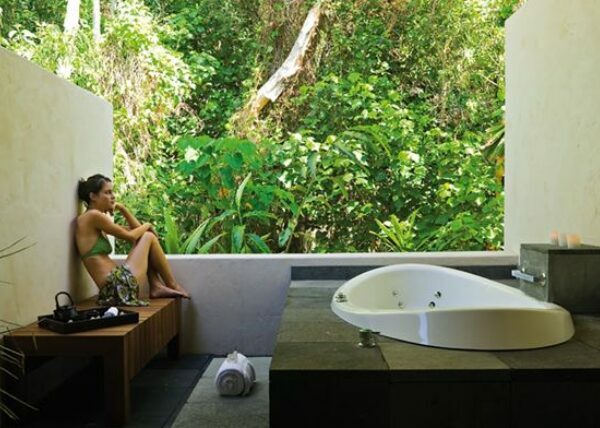 Indulge… in ‘The Art of Tropical Living’. 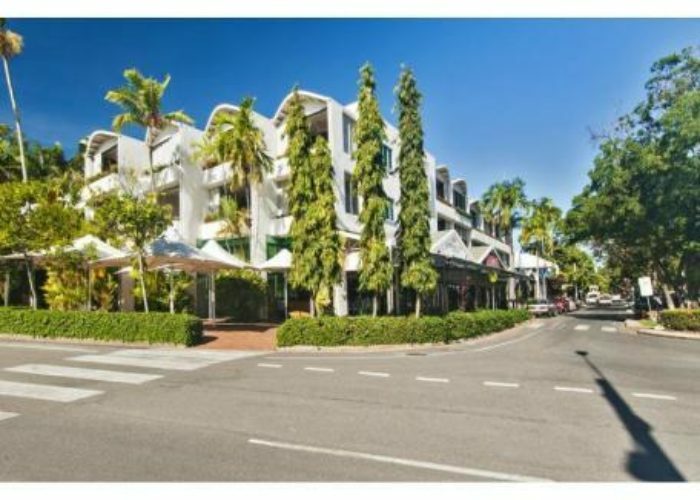 Ginni Boutique features a collection of designer garment, accessories and shoes for the discerning woman who appreciates quality, style and originality. 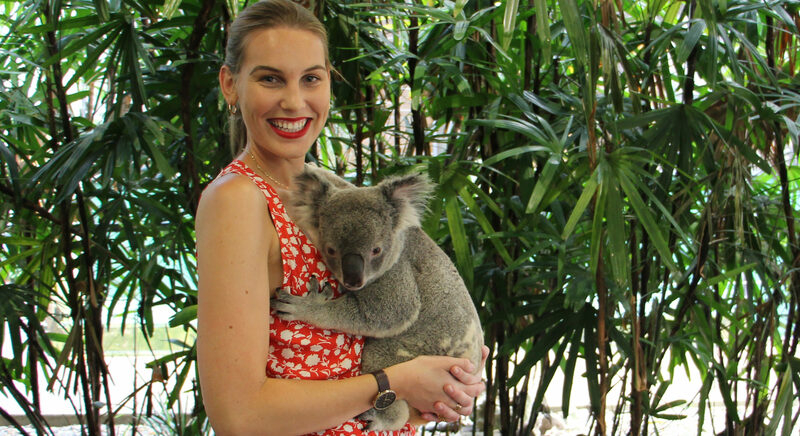 Selective buying from notable Australian designers including Moss & Spy, Lisa Barron, Megan Salmon, stylish Brisbane designer Maiocchi, 7 Sister and Andiamo – popular for the easy travel pieces. 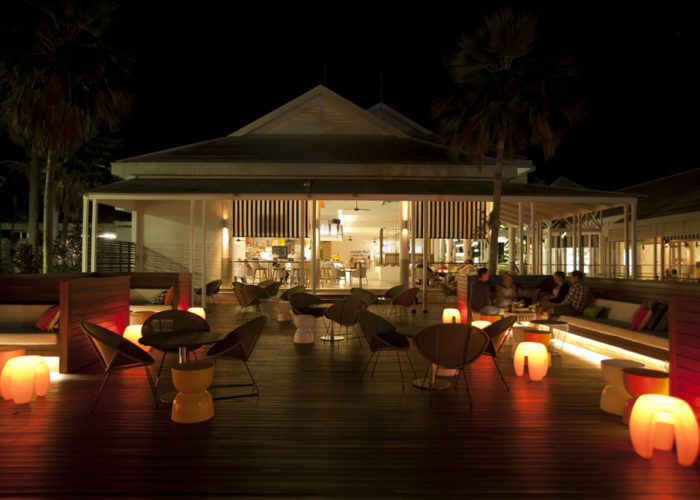 Our stunning cocktail and evening collection includes dresses for the less traditional bride. 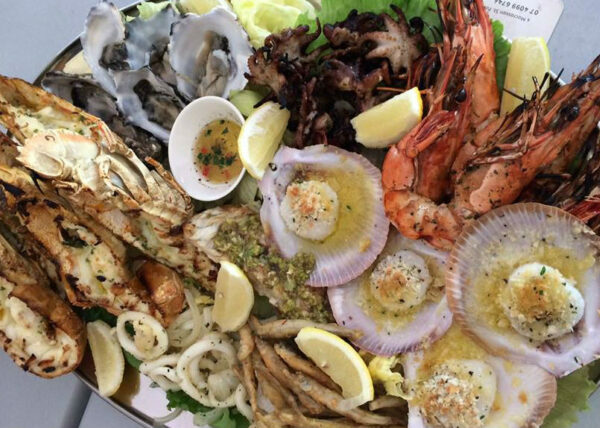 We also carry a superb range of European Imports including Brax – (Germany) and Gran Sasso (Italy). 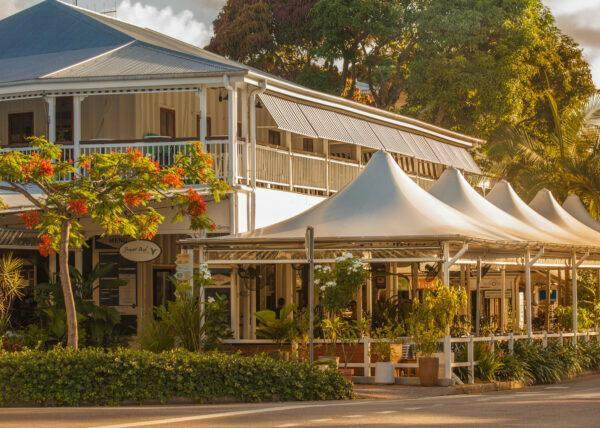 Le Cher Du Monde is located in the heart of Macrossan Street with many restaurants, cafes, pubs and the famous Four Mile Beach all within a few minutes stroll. 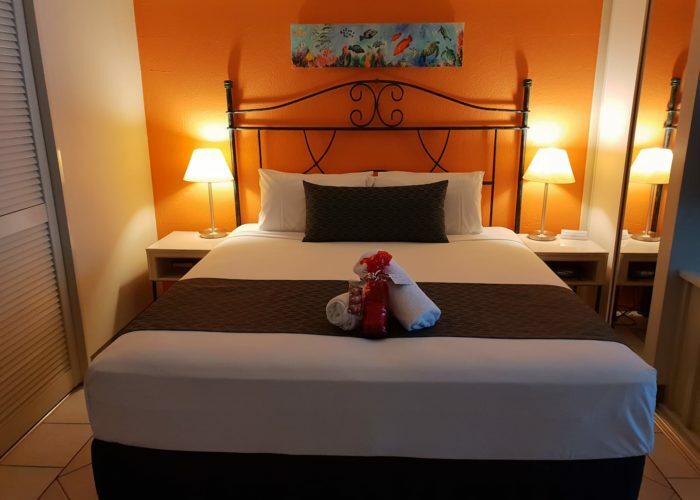 All rooms are one bedroom self contained apartments with corner spa baths. 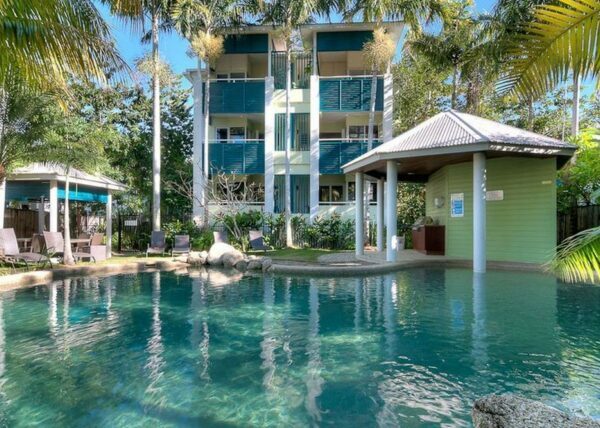 For the perfect Port Douglas accommodation, Mandalay luxury beachfront apartments offer a unique foreshore location with all the facilities and services you expect from your holiday accommodation. 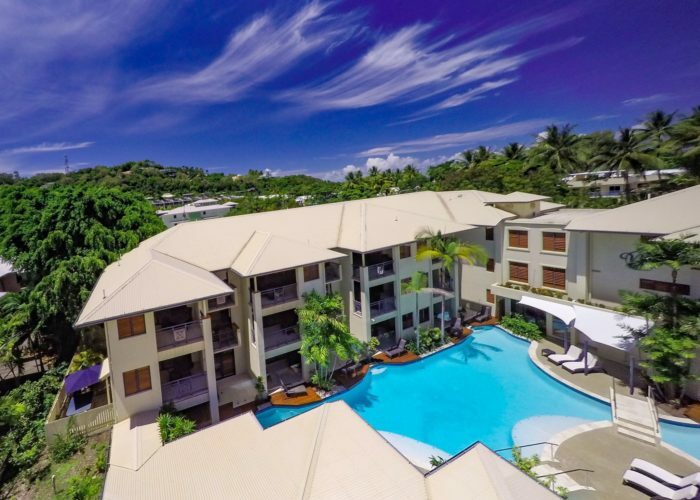 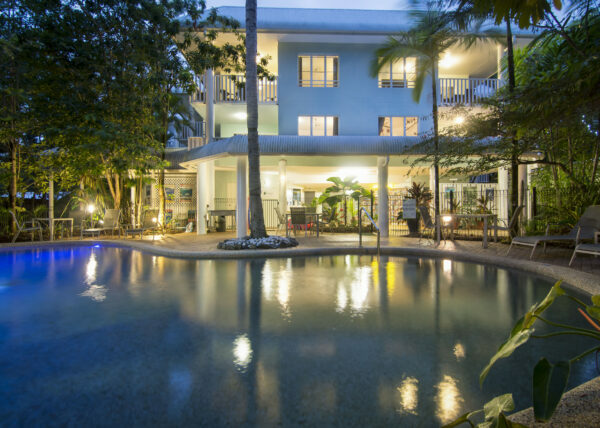 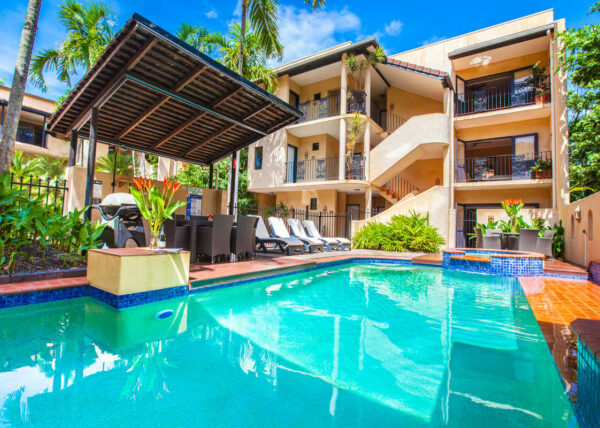 Located in quiet seclusion, the cool apartments of Mandalay Port Douglas are nestled amongst lush tropical vibrant gardens. 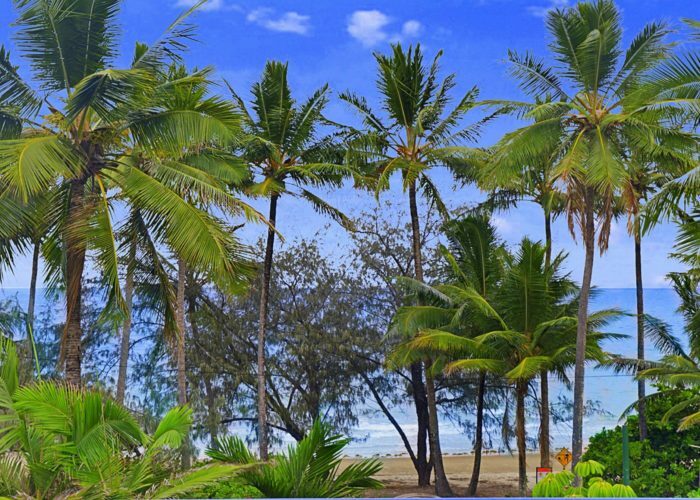 Access to the seemingly endless stretch of Port Douglas beach is through an easy walkway framed by tropical beach flora. 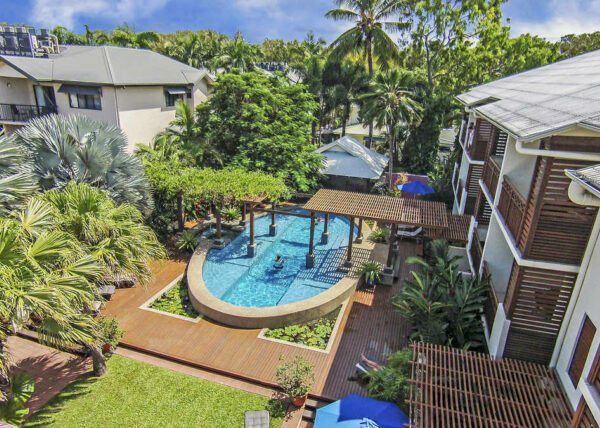 Mandalay Port Douglas luxurious and comfortable apartments exemplify the beach style and relaxed elegance which make Port Douglas one of the most sought after destinations in the world. 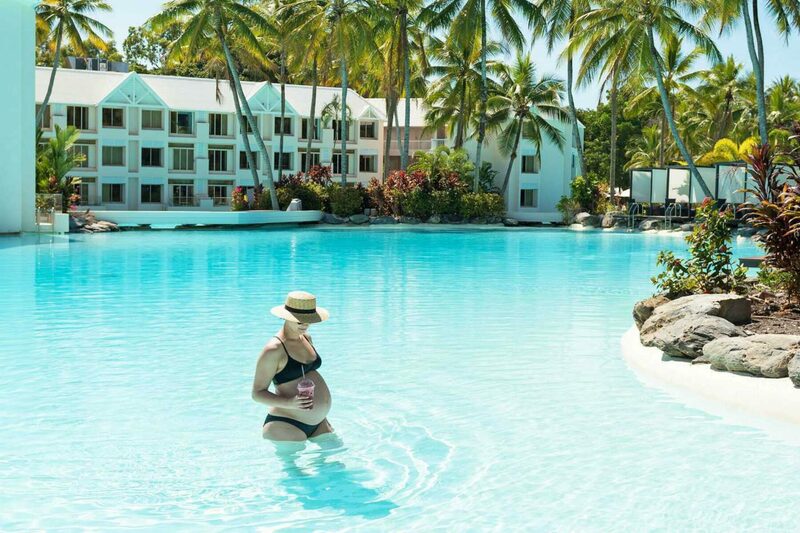 Set among stunning tropical scenery, lush resort gardens and boasting a superb climate, Peppers Beach Club in Port Douglas provides the perfect backdrop and a truly personalised service to ensure your dream wedding is everything you’ve wished for. 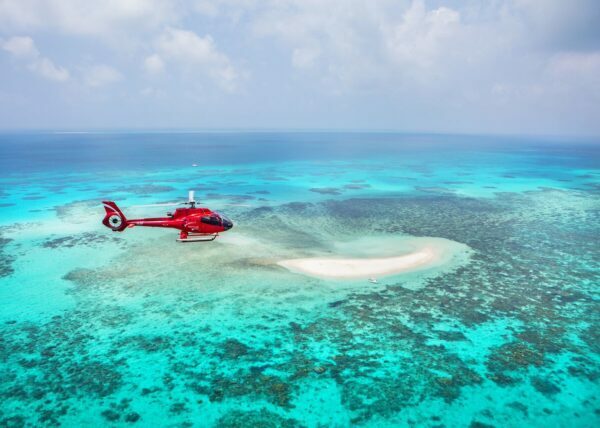 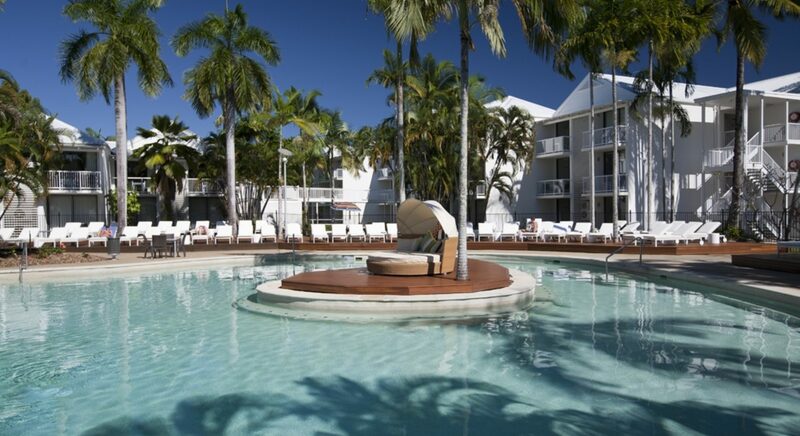 This award-winning resort is located just steps away from the famous white sands of Four Mile Beach and the glistening Coral Sea. 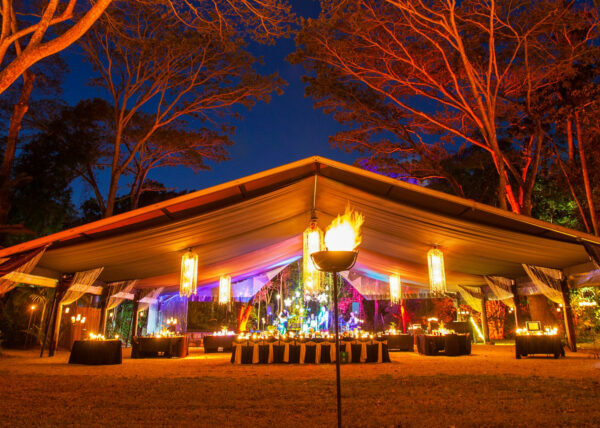 Well suited to hosting intimate weddings and elopements, decide between two main celebration spaces, tasty catering options and tailored packages for gatherings of 15-35 guests. 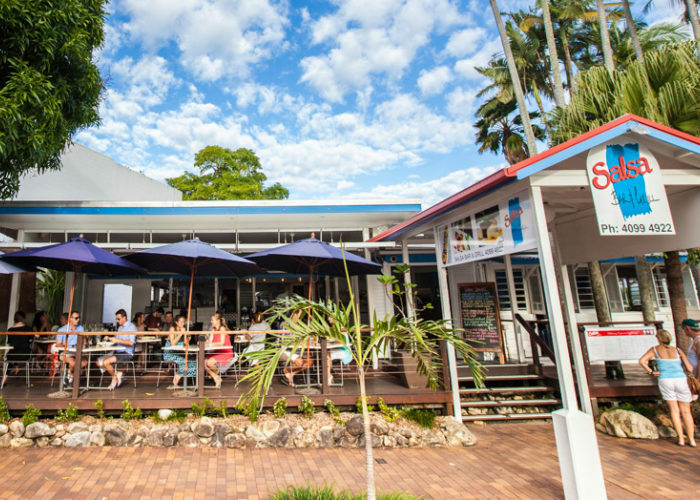 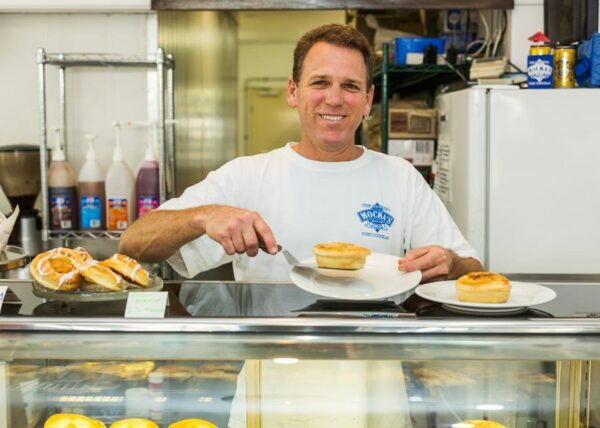 Salsa Bar & Grill, Port Douglas, has been welcoming locals and visitors alike through its doors for over 23 years. 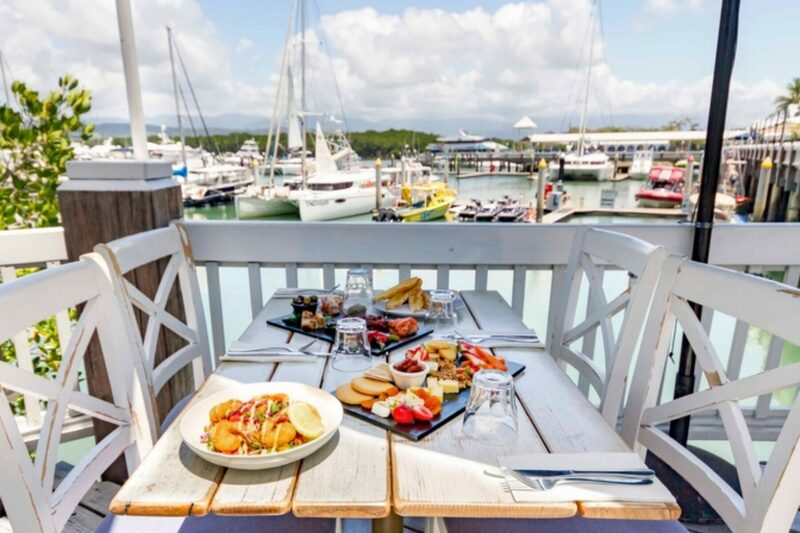 Having won many awards over the years for creative menus, customer service and atmosphere, the team at Salsa pride themselves on serving guests of the restaurant like they are welcoming old friends back home. 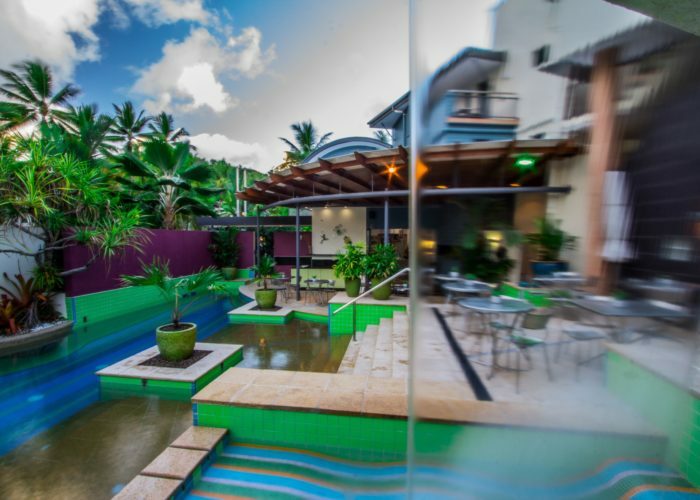 With an international Masters in Cookery, Chef Goran Zonai and his multi-national team bring an abundance of flavour and spectacular eye catching dishes to each and every menu. 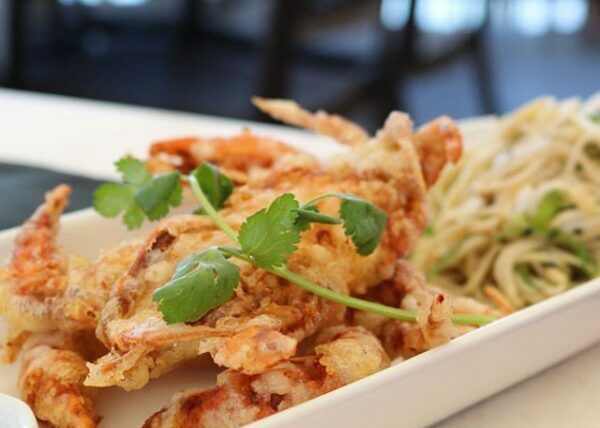 The menu sources as much local produce as possible and is sure to leave you wanting more. 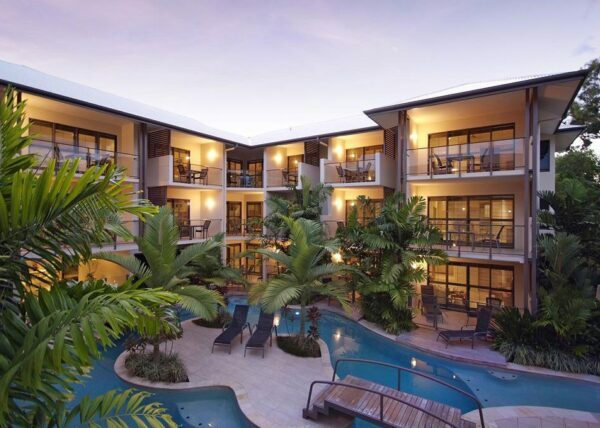 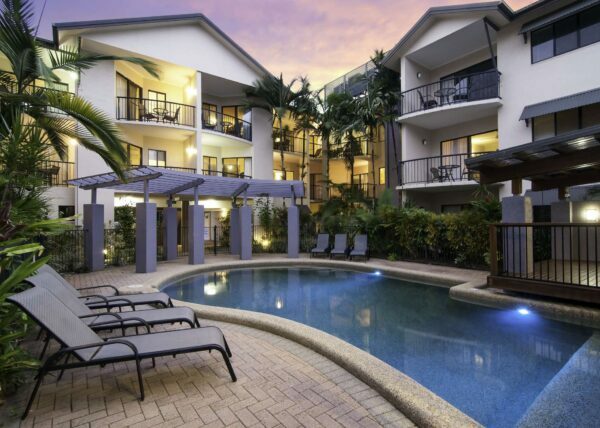 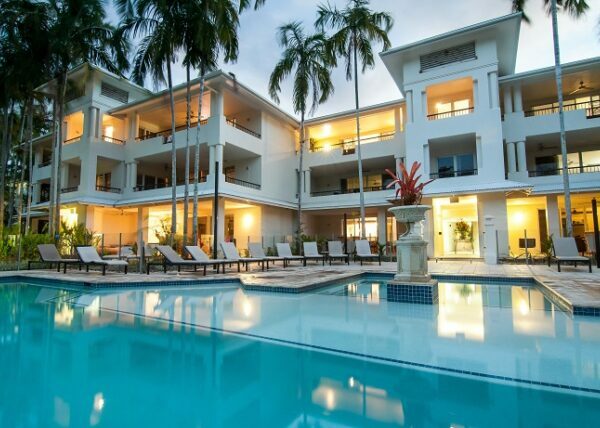 Nestled in the heart of Port Douglas, Saltwater offers some of the most elegant accommodation in Port Douglas. 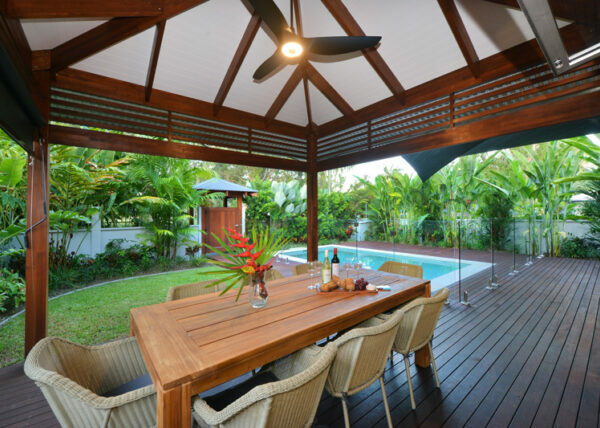 Beautifully secluded, Saltwater finds the perfect balance between comfort and cool contemporary style. 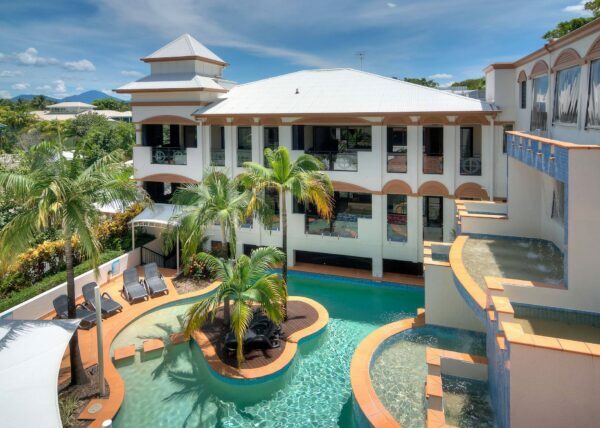 5 Star luxury holiday accommodation. 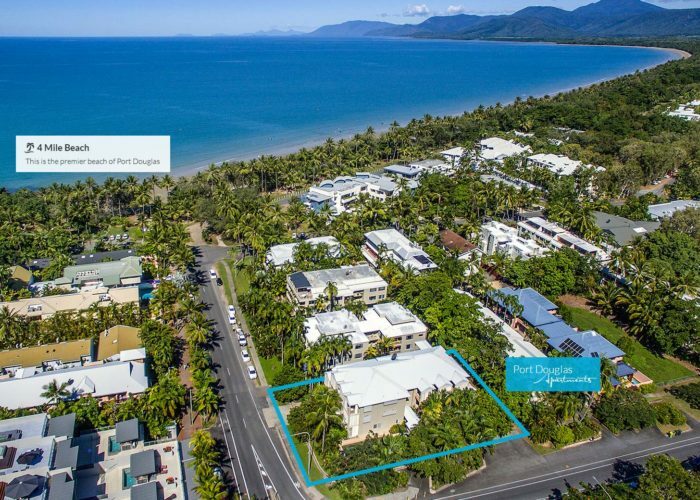 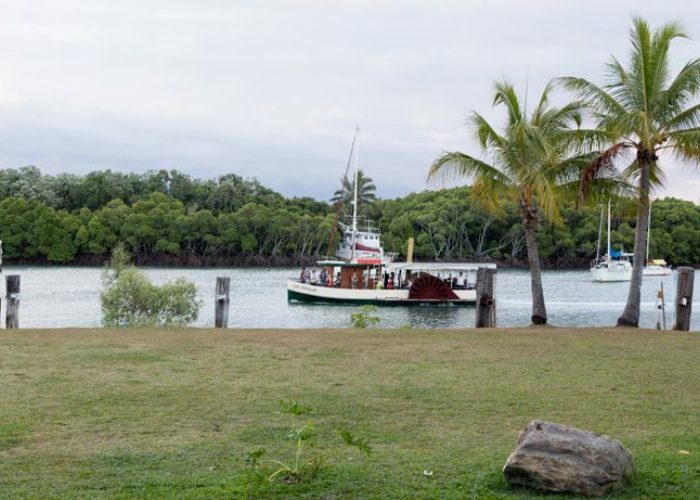 From your Saltwater vantage point, you're just a few minutes walk from Port Douglas' breathtaking Four Mile Beach and only a gentle stroll to the renowned restaurants, supermarket, bars and chic boutiques of Port Douglas Village and the fabulous Marina Mirage. 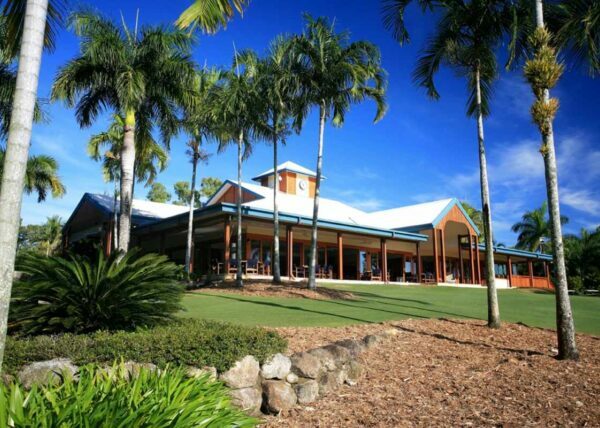 For wedding groups, St Mary's by the Sea and Anzac Park is just a short walk away. 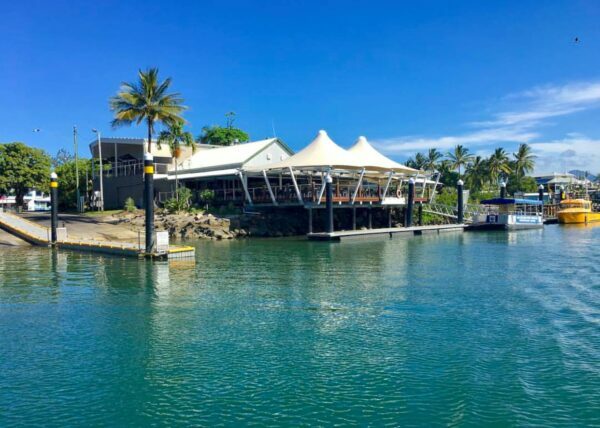 Port Douglas Restaurant Sassi La Cucina + Bar is beside the sea serving mouth wateringly fresh seafood, inspired handmade pasta, sensational chargrilled steaks – and authentic Italian pizza and spuntini in the bar. 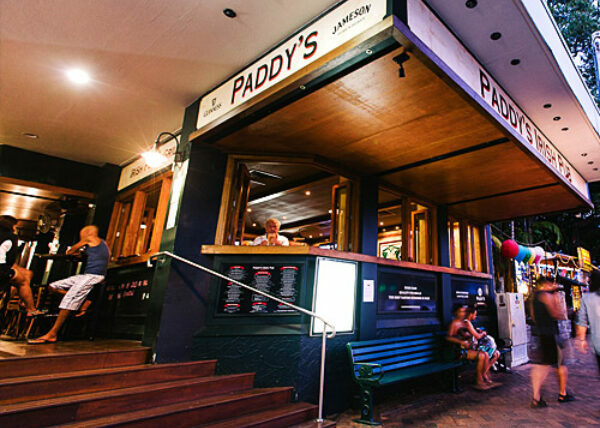 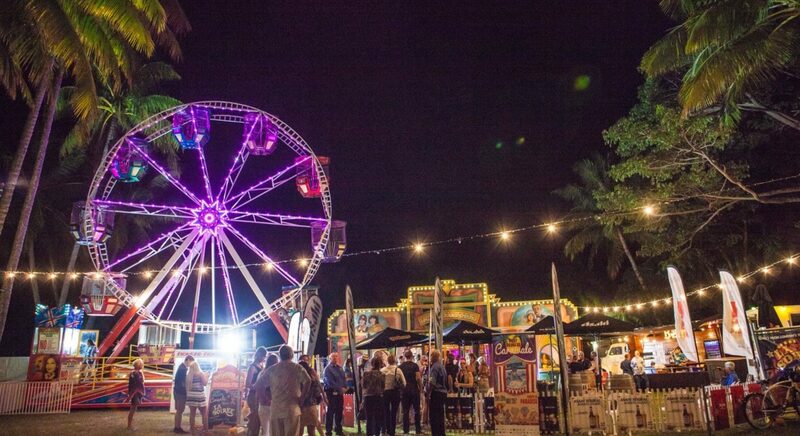 Dine outside under the stars and bougainvillea or streetside for great people watching. 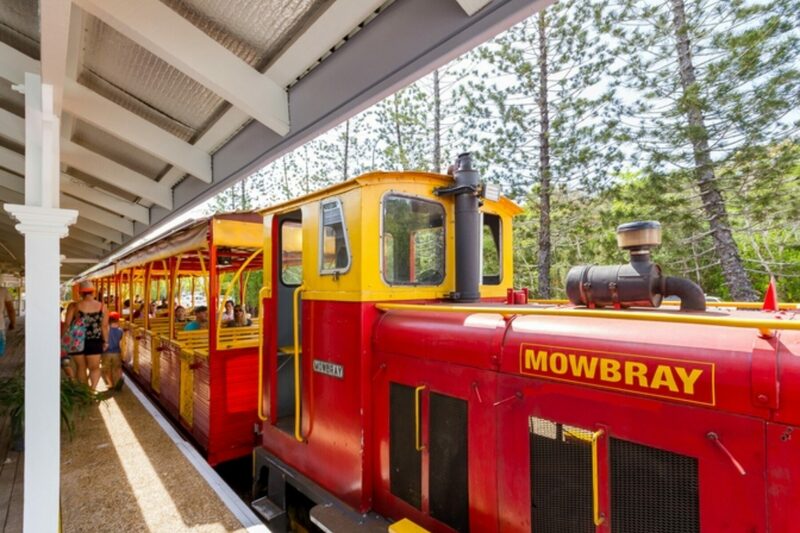 Inside there’s air conditioned comfort for the summer months. 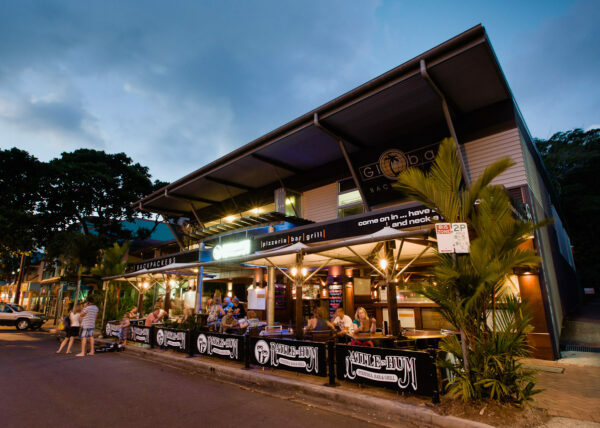 Meet at the Bar for relaxing pre or post dinner drinks or for a casual bite to eat. 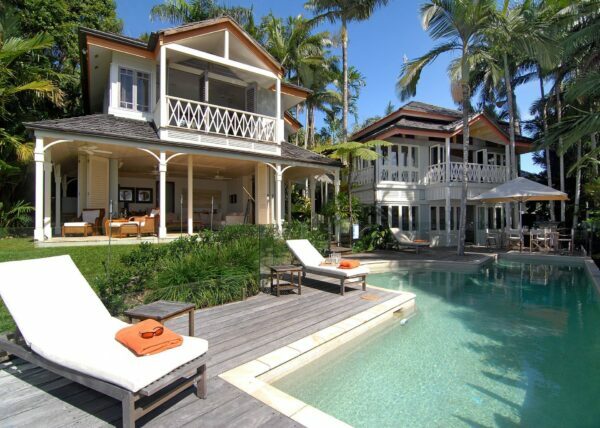 There’s an option to suit all budgets. 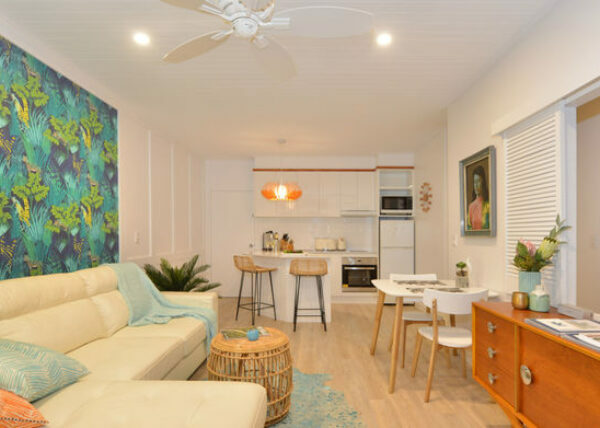 Tropic Breeze is only a minute walk to beautiful Four Mile Beach and Port Douglas town centre a mere five, it's a gem of a location. 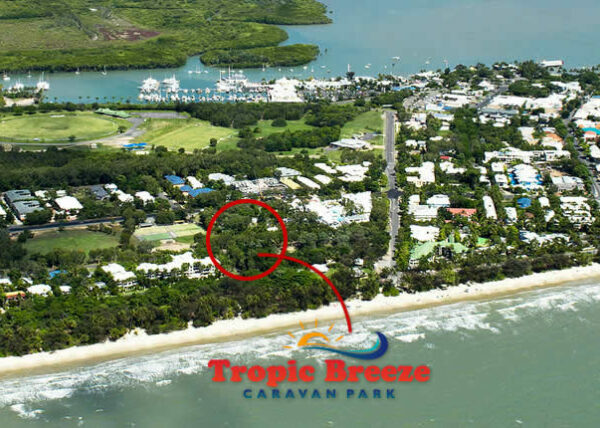 We are a long established, friendly caravan park, we offer self-contained units, powered sites and campsites. 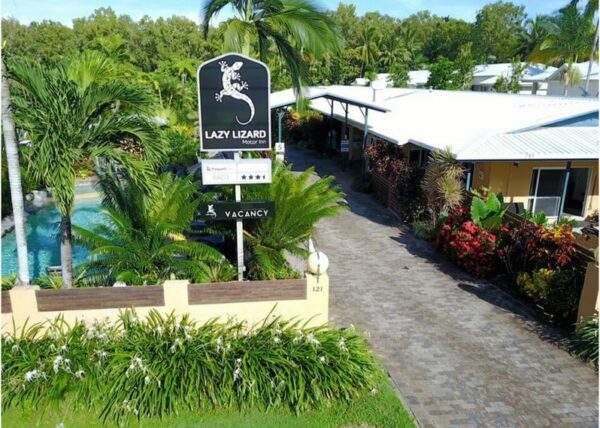 We have a camp kitchen, BBQ area, pool, laundry facilities and are pet friendly (conditions apply, please contact us to discuss). 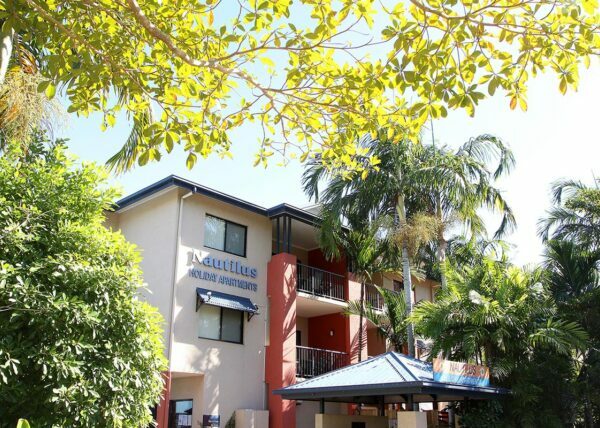 Resident managers and tour booking services available onsite too. 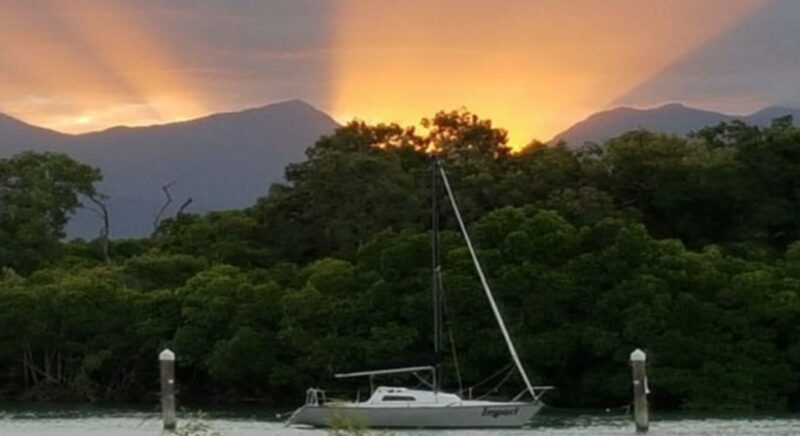 Windswell is local company based in Port Douglas offering kitesurfing and stand up paddle board instruction and tours as well as gear sales and hire and in Tropical North Queensland. 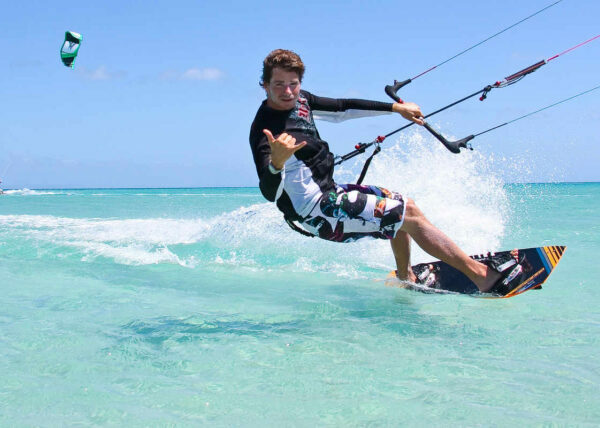 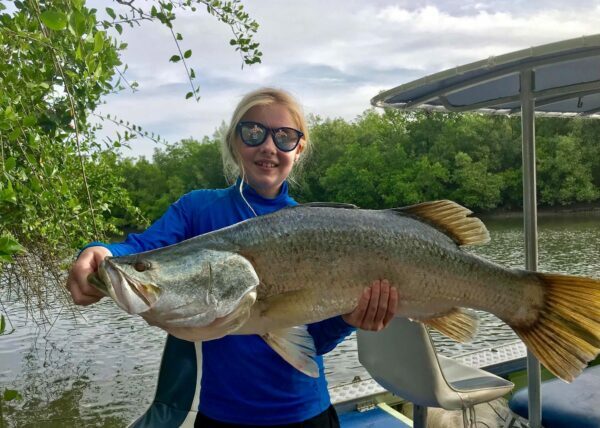 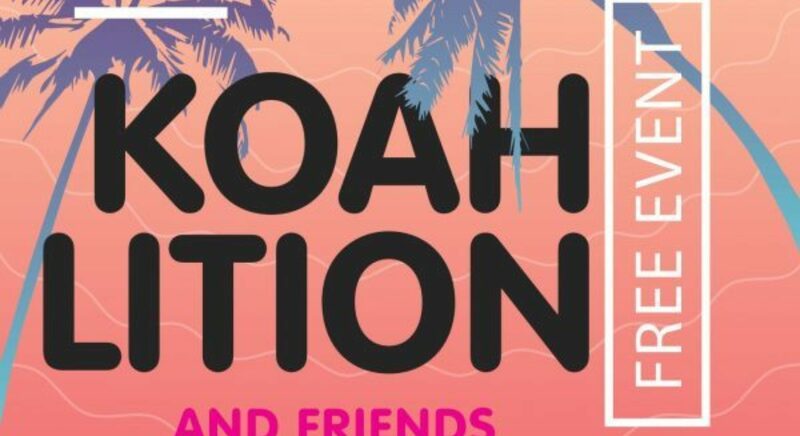 Tours include: Morning and afternoon Rainforest River Paddle Epic Reef and Island Tours Low Isles Snapper Island and Undine Mackay Transfers to Cape Tribulation Kitesurfing lessons and gear hire Join us for tours or lessons with qualified instructors.